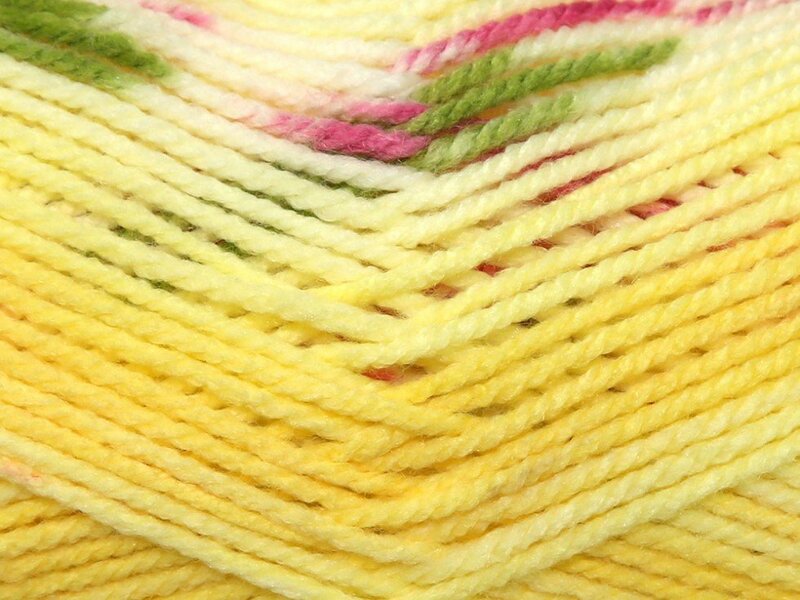 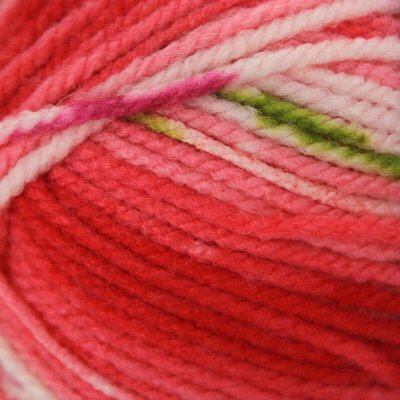 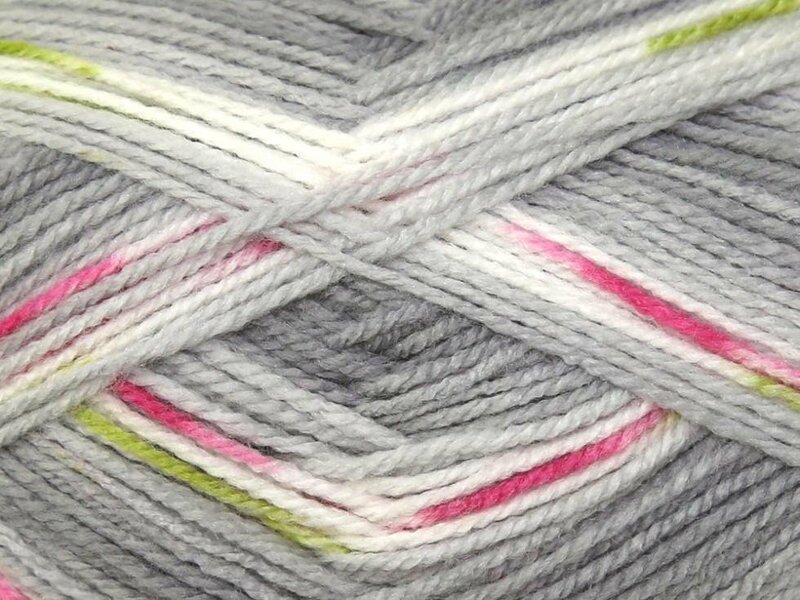 Hayfield Baby Blossom Chunky is a pretty self-patterning yarn for babies and girls, dainty little flowers appear in stripes as you knit. 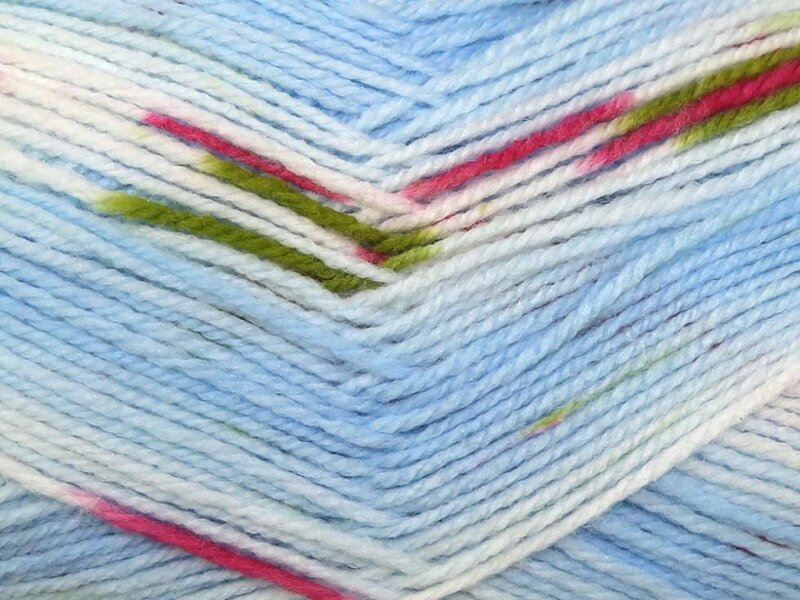 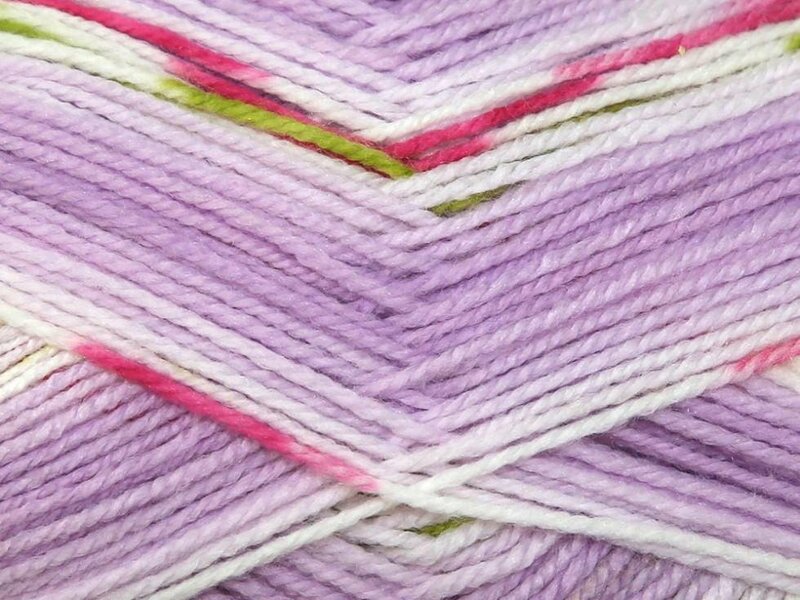 Hayfield Baby Blossom Chunky comes in a range of pretty baby shades, including baby blue, pink and a lovely lilac and yellow mix. 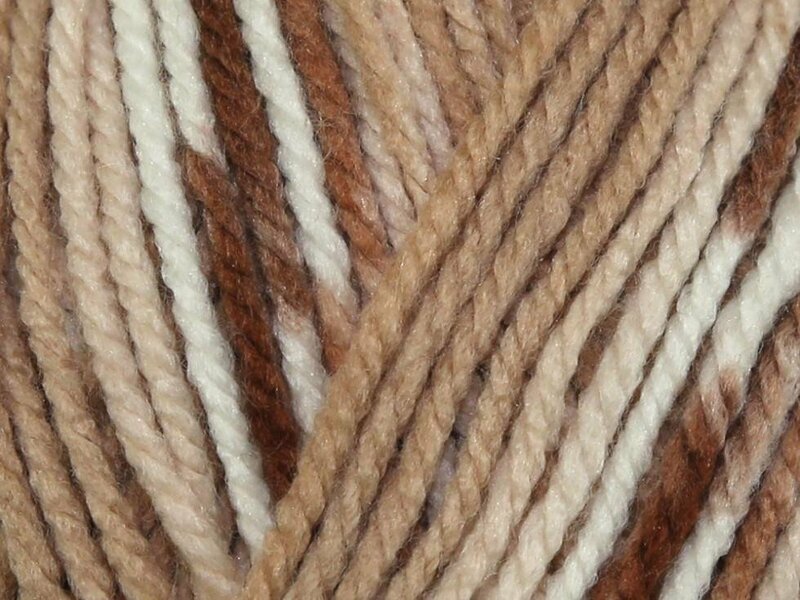 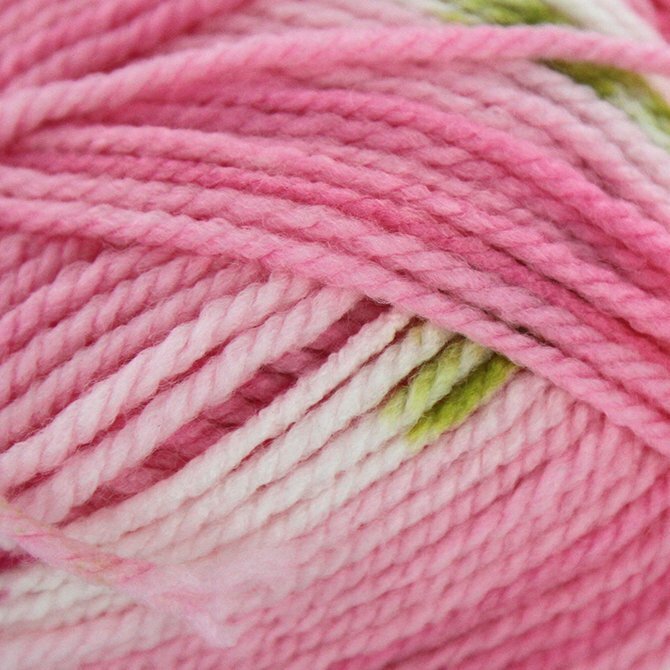 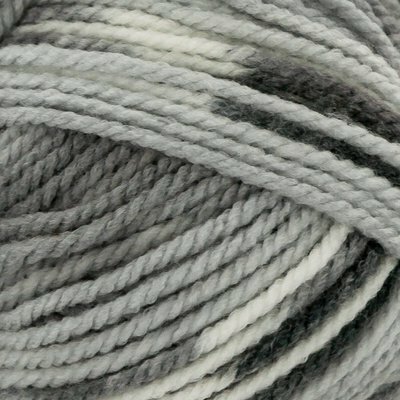 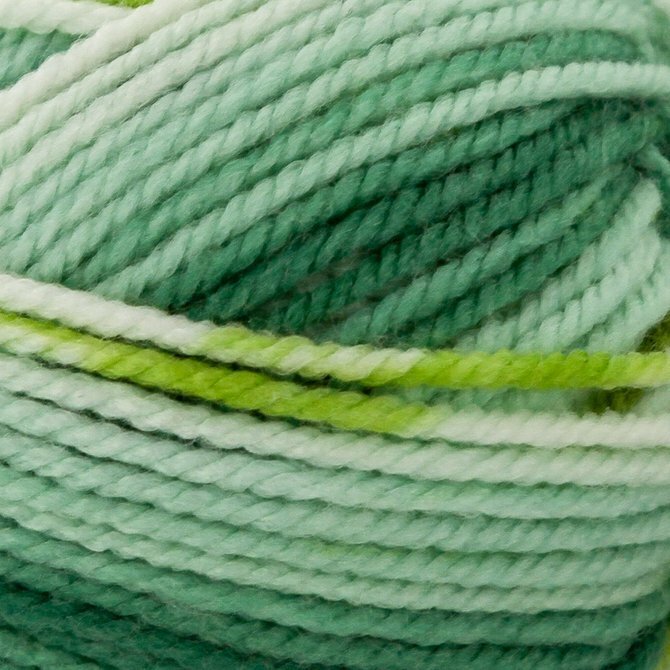 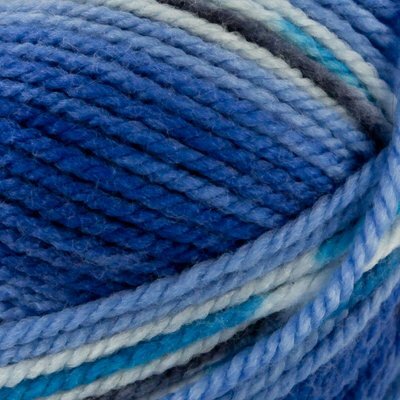 This is a yarn that is just as fun to wear as it is to knit with. 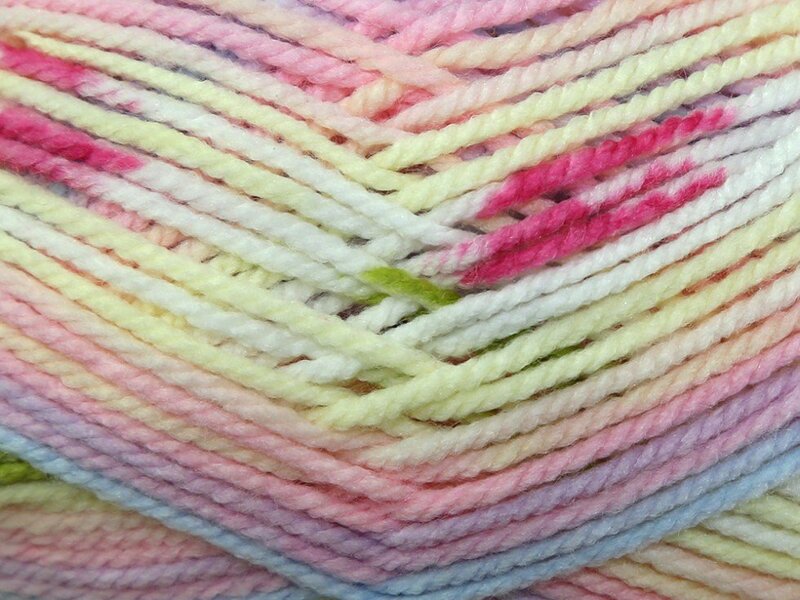 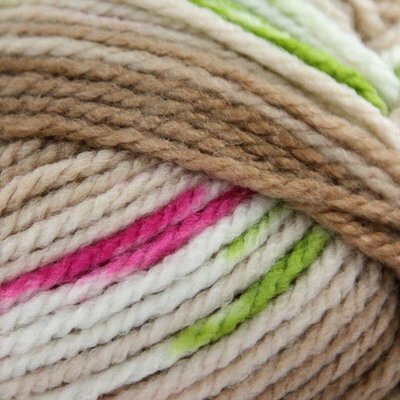 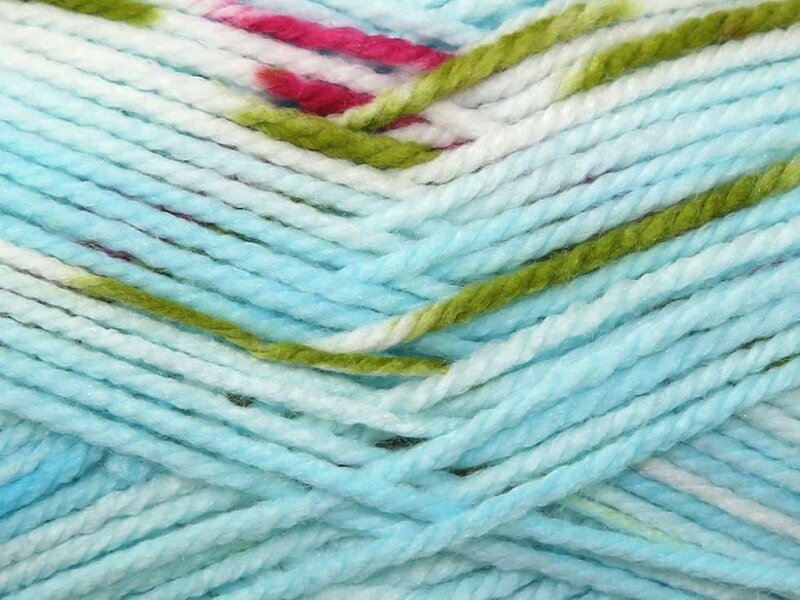 Hayfield Baby Blossom Chunky is machine washable.